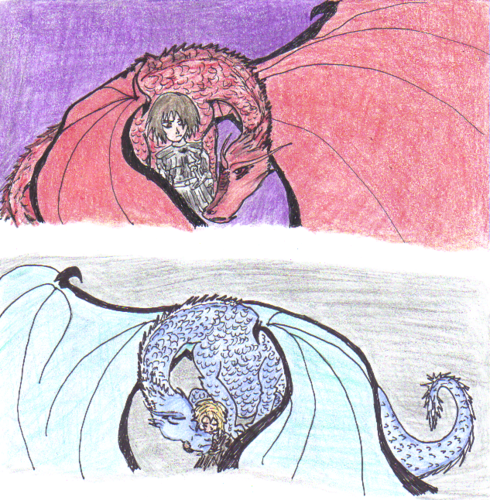 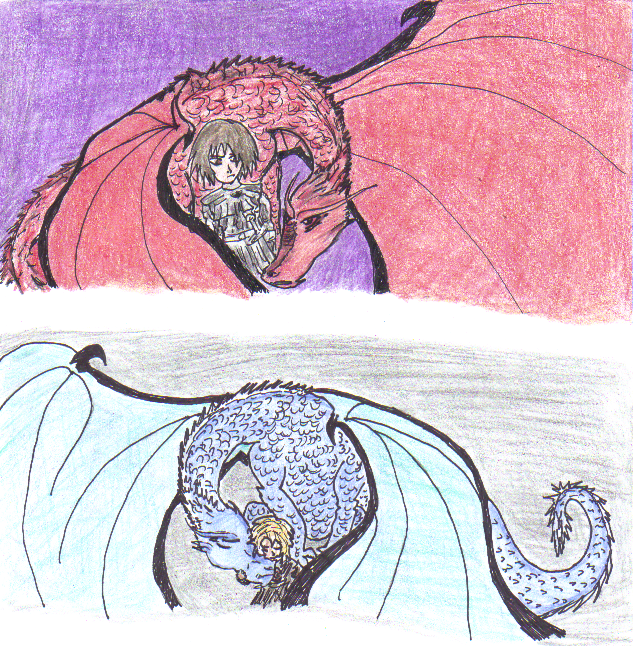 eragon and Saphira/Murtagh and Thorn. . Wallpaper and background images in the eragon club tagged: eragon dragon saphira thorn murtagh.